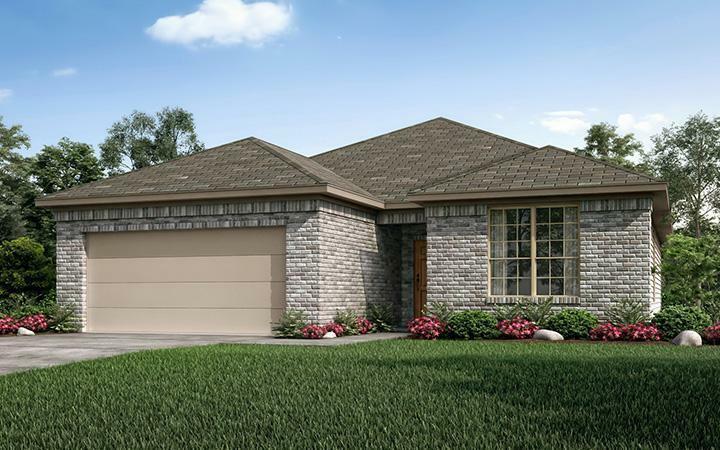 Tucked away on the far west side of San Antonio you will find Century Communities’ Cobblestone neighborhood. Inside this beautiful, gated community you will find one and two-story homes starting from the low $200’s. Enjoy premier amenities including a recreation area with sports courts, a playground, and swimming pool. Cobblestone is located off Culebra Road and is minutes from major employers such as Lackland Air Force Base, USAA, The Medical Center and UTSA. Children living in the neighborhood will attend Northside ISD schools, known for their scholastic and athletic achievements. USDA Financing may be available, USDA loans are subject to income and geographic eligibility criteria. Visit today to learn more.